GO TIME AGAIN – CAN WE SAVE THESE BEAUTIFUL SOULS? AS ALWAYS, CLOCK IS TICKING – DEADLINES VARY 24 HRS – 5 DAYS! We wanted to give everyone a chance to save these beautiful souls from the slaughterhouse floor and to help save more lives. We are more than willing to “git ‘er done” as long as we can raise enough funds to make it happen. As always, it all depends on you. We will keep doing the work if we have the funds to do so. Out of the last 9, 6 are heading to their forever homes. As you can see by the pictures below, there are 3 who need intensive care and they will remain at Chilly Pepper for the time being. 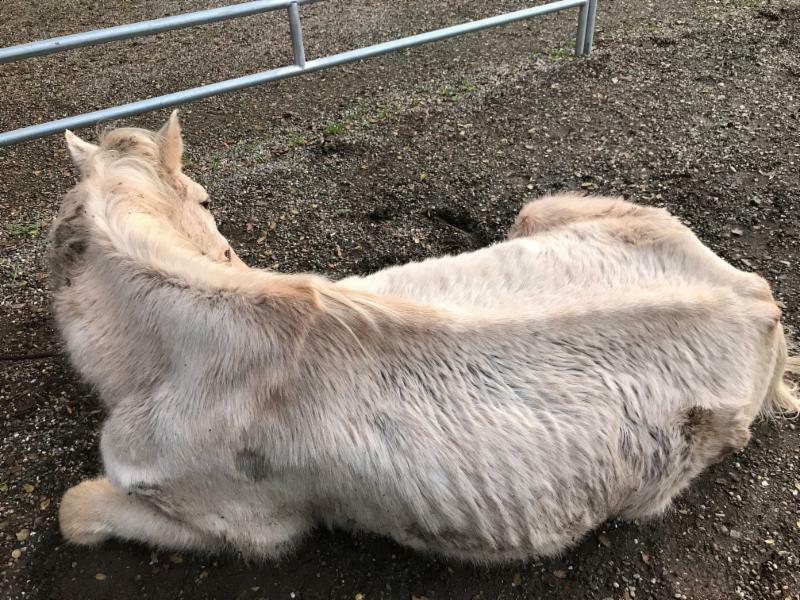 BOTH of the mare’s front hooves are in horrific shape, and she will need major care. Our beautiful Princess Sahreena was emaciated and she will need lots of love and care. She also came in with some pretty gnarly injuries, but they are healing well. Please help us save the “new kids”. We are looking at about $6000 plus to hopefully save 9? more lives, including transportation, rescue and vetting to get them home. Again, this is not our “normal rescue”, but since Matt is already headed that way, we got the call, and the timing is perfect to combine the two, we are definitely willing to go the extra mile if you want to save these kids and keep them off the slaughter truck. We are really struggling on this rescue, as there has been a great deal of loss and we are literally sitting on so many horses. We do this because God puts it in front of us, and for the folks who can’t do it themselves, and who are always asking us to save the horses. BUT WE SIMPLY CANNOT DO IT WITHOUT YOUR HELP. We will do the work if we have the funds. We do not have enough funds right now to keep buying this much feed and save the new kids that we were called about yesterday. There are more to be paid for, vetted and gotten to safety as I type this. The horses would have all been moved within the next couple of days if things had gone according to our plan. However, although I don’t always understand God’s plans, I do ALWAYS TRUST that there is a reason. (Boy would I like to know what it is lol). Because our plans to have them all out of here and be back home went right out the window due to a paperwork issue. Out of the 46 horses, there are 30+ orphaned babies who were still nursing and need milk. Luckily some of them will be transitioning over to pellets which are not quite as expensive. These kids are in rough shape, and full of parasites and just exhausted. They NEED GOOD GROCERIES to get them back to where they should be. We have been dealing with a lot of injuries, and sadly have seen more loss of life than anyone should ever see. The heartbreak just keeps on coming. We have 4 in the “hospital pen” who are in extremely rough shape at this point and who require expensive medication and constant care. Milk for ONE BABY is about $300 per month. We are currently going through that much EVERY SINGLE DAY – , and this is not including the additional milk pellets, grain, hay or supplements etc. There are MORE BABIES needing a commitment today, and not all of the babies here have been paid for, so the “floaters” in all reality still belong to the catcher. It is heartbreaking and overwhelming. Everyone here is exhausted and there is no choice but to just “git ‘er done”. How do you look in their eyes and not help? This is why we are their voice and ask you for help to save their lives. Out of the 46, 14 are heading to Texas, 3 mares & foals are headed to CA, 2 or 3 should be going to Wyoming and 2 are tentatively scheduled for Utah. Thankfully the other 5 mares and 2 of the yearlings are headed to southern Idaho. We have so many amazing folks willing to help place them, ONCE we have paid for all the initial costs. So again, we are not ‘hoarding”, but saving their lives and getting them to safety. The stallion and 15? orphans will be coming to Chilly Pepper until we find them a good home. Please keep these babies safe. Step one was getting them here. But now we have to actually feed and take care of them. Thank you for taking a quick minute and sending whatever you can. These kids have been through heck. They were run for 100 +/- miles, left in the trap with no feed or water for 24-48 hours, and then they were stripped away from their families. It is heartbreaking listening to them cry for their mama’s. We need to AT LEAST be able to provide proper feed for them. So the babies are counting on you once again. Thank you for your help! Taking a nap after filling up their bellies. 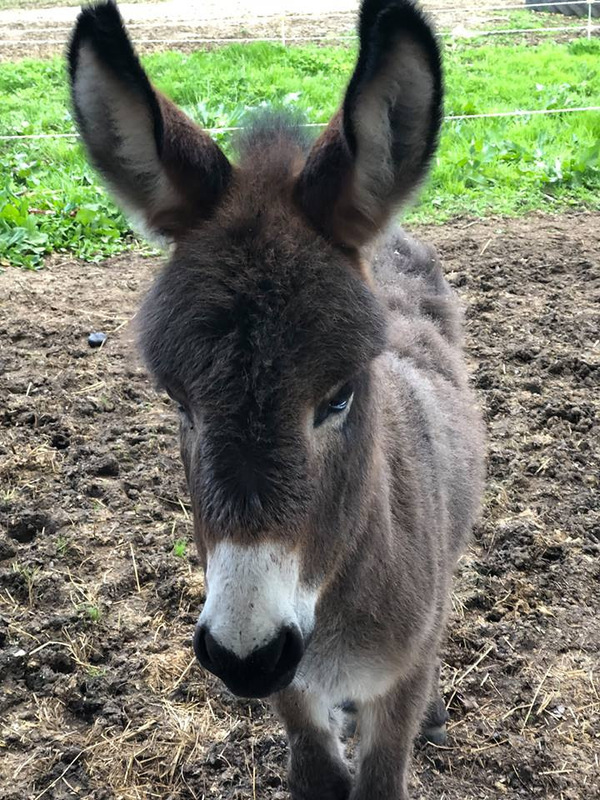 : ANOTHER 911 – CHILLY PEPPER – STARTING JULY WITH ANOTHER ORPHAN FOAL EMERGENCY! PLEASE ACT NOW! ANOTHER DAY – ANOTHER URGENT 911. It sounds so dramatic, but when you are on the front lines and the only thing standing between these babies and a horrific death, or worse yet, a future as a “tripping horse“, it is ALWAYS an immediate need and the choice is life or death. I hate to use the word DESPERATE, but this situation is just that. We had over 50 babies between the other rescue and Chilly Pepper, and we took on 35 of those babies. Unfortunately, we are still going through nearly $300 per day of milk for the ones we still have between the 2 rescues. We did get 21 placed in Idaho, so that helped tremendously. THERE ARE MORE BABIES WE NEED TO SAVE TODAY!! Not all of the babies already here have been paid for, and I am picking up at the Shipper’s today and possibly from another catcher. We are in ORPHAN FOAL CRISIS and these babies NEED MONEY TO SAVE THEM, VET THEM AND FEED THEM or we simply will not be able to save them. Many of them have serious injuries, and we have already had some tragic losses. This is heartbreaking, but we will keep saving as many as we can, as long as we have the funding. So it is up to y’all, do we keep saving more? We are still in WA and they just keep coming…. So far we have spent $2,731 to get Coggins and health Certs on the 35, plus do some needed medical procedures. There are additional vet costs too. We spent $700 (so far) on medical supplies we are using to treat these babies. We spent another $900 on milk which will only last a few days as we are feeding close to $300 worth of milk each day between the remaining 30+ babies here. (That includes the babies that have not been paid for and are “floating”). (One bag of Foal Lac Powder lasts approx. 2 weeks for 1 baby). So over $7300 just in those couple items. This does not include fuel, hay, supplements etc. the list goes on, BUT I WANTED Y’ALL TO SEE WHERE YOUR MONEY GOES! WE SIMPLY DO NOT HAVE ENOUGH MONEY TO SAVE THE REST OF THESE BABIES THAT ARE BEING SORTED TODAY! IF ya’ll want their lives saved, it is up to you. Again, Matt and I will continue the 24/7 care and keep on keepin’ on, but it is going to take some serious funds. Y’all DID IT FOR THE LAST 35, so let’s DO IT AGAIN!! Well, May certainly flew right by! Thank you to all who attended our Open House. We had a great day weather wise and had a great turn out. It was wonderful to see old friends and to make new ones. The adoption of two donkeys resulted from the day! 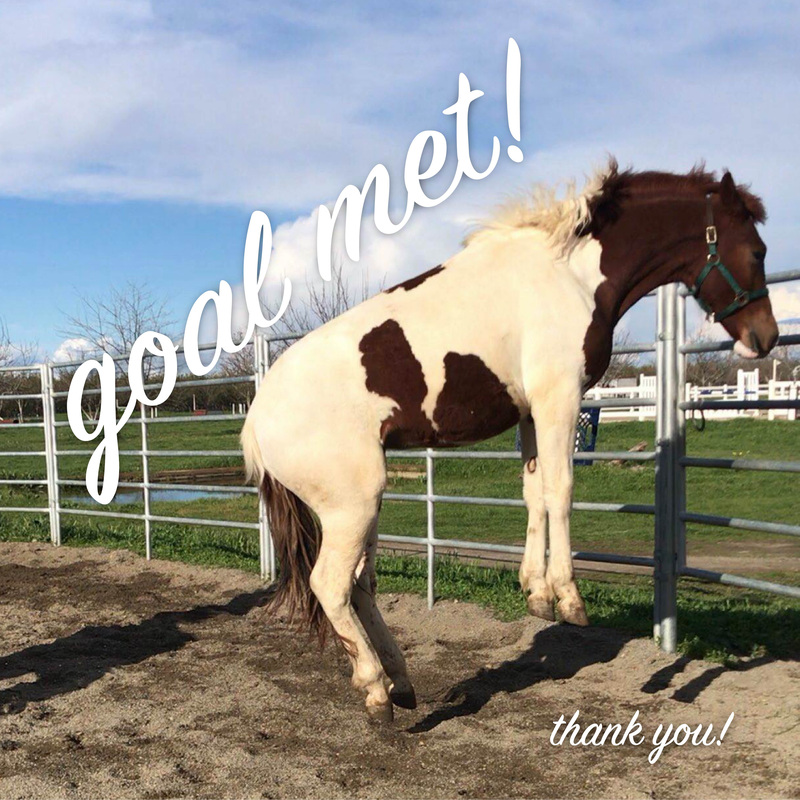 Our friends Jessica, Larkin, Emerson, and Nicole from Empowered Equestrians did their usual FABULOUS job of introducing people to the joys and power of training using positive reinforcement. It’s hard to believe that we are more than half way through June already. It seems like little Sassy was just born but she is on her way to her three month birthday. She gets cuter and sassier by the day. I am surprised that she and her mom have not yet been adopted. They will make a great addition to someone’s barn yard. We have a lot of animals available for adoption right now. Having bonded pairs makes it more difficult to place animals but we do what is best for the animals and a singleton donkey is not a happy camper. Donkeys need another donkey as a buddy for their behavioral and social needs to be properly met. For that reason we only adopt out donkeys in pairs unless it is to a home that already has a donkey. Yes, many donkeys live with goats or horses as companions, but there are published studies validating the fact that when given the choice donkeys will choose another donkey as their companion. We also do not adopt out donkeys to be used as guardians. I get a lot of “yeah buts” on this one. Yes, sometimes it can work with the larger donkeys. Most often it does not. 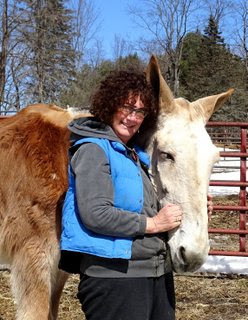 I once took in a donkey jennet that had been a guardian to a herd of goats for 17 years. She was with the kids when they were born every year. The year I took her in she had killed all the kids that were born that season. Why? Who knows? I have heard stories like this repeatedly and have taken in other donkeys due to similar, though not on such a large scale, situations. Thinking of using a mini donkey as a protector is just silly. I have seen donkeys horribly wounded by a single dog. Those of you who know me, know that I will always do what is best for the animals in my care. If some folks don’t like my rules, or me for enforcing them, I’m ok with that. I would like to officially welcome Meg Dionne to “Team SYA”. Meg does an unbelievable job of cleaning up after these manure making animals. When she is done cleaning a paddock it looks as if it has been vacuumed!!! She is awesome, has a wonderful sense of humor and if I dare say, is just a bubble off plumb, so she fits in perfectly! We love her! I would be remiss if I did not mention how thankful I am to Mike Dunham, Annie Kellam, Andria Elliot, and of course my right hand gal Hannah. I could not do this without them. I am also, as always, deeply grateful to those who donate so generously to make sure we are able to give the best possible care to the donkeys and mules we take in to the rescue. Get outside. Hug your long ears, and enjoy these lazy, hazy, crazy days of summer! CHILLY PEPPER – 12 hours to PAY FOR & PICK UP 10 ORPHANS. 5 O’CLOCK PM IS COMING FAST! WE NEED HELP ASAP! SHORT UPDATE – 911 – THE NEW BABIES NEED YOUR HELP NOW! We are on the road to WA. We have until 5 o’clock to raise more funds to save these orphans. It will take close to $2,000 JUST to purchase, get the blood work for Coggins with their health certificates, and get enough milk for a couple of days for the 10 orphans that we know of. The cost for milk averages $300 per baby per month, and that does not include hay and their grain. From what I have been told, there are other babies in need at the catcher’s, and we need the funds to bring these kids home to safety. Sadly there have been some serious injury and even death due to the large number of horses going in and out of the catcher’s. We need to get any additional orphans out of there asap! PLEASE HELP NOW IF YOU WANT US TO SAVE THESE 10 BABIES, (plus any others.) Their mom’s and dads will have already shipped to slaughter by the time we get their this afternoon. Let’s AT LEAST save them. Thank you for helping us save these babies NOW, and thank you for saving all of the lives you have! Each and every single life matters! The news is NOT GOOD. The trappers just pulled in another 200 horses and I was told there are lots of babies at the shipper’s. As y’all know, it could be 5, it could be 25. I never know until we arrive on scene. However, Matt is leaving today to deliver horses and within the next two weeks we should have 12 leaving from here. 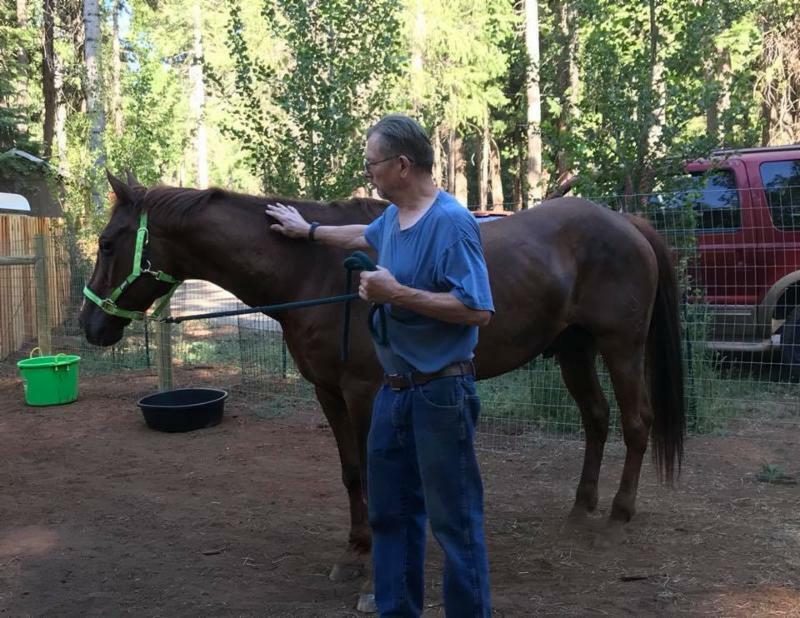 Matt is also picking up 12 horses in Yakima, after taking 13 to Bend OR, but thankfully most of them will be placed with the folks we work with. Y’all have saved many lives and y’all have been amazing. However, the funds have dwindled with every horse saved. 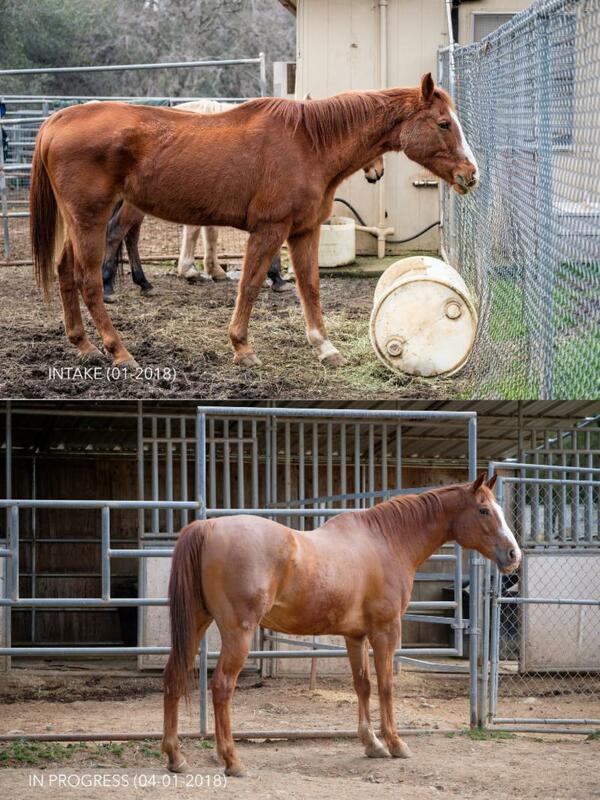 To finance the rescue of the upcoming horses we still need your help. Just within the last month or so, we spent OVER $3,740 JUST ON COGGINS AND HEALTH CERTFICATES. This is frustrating beyond belief, but that is what is required to transport these horses to safety. (Coggins is a blood test required by law.) THIS DOES NOT INCLUDE BAIL, FUEL, OR ANY OTHER COSTS. So PLEASE UNDERSTAND when I say that the funds are dwindling. It is costly to save these precious lives, which makes it even more amazing that we do not have to keep them all on our books. Thanks to the amazing folks we work with, once y’all have saved them, they go to new homes and then we can put new donations to saving more lives. 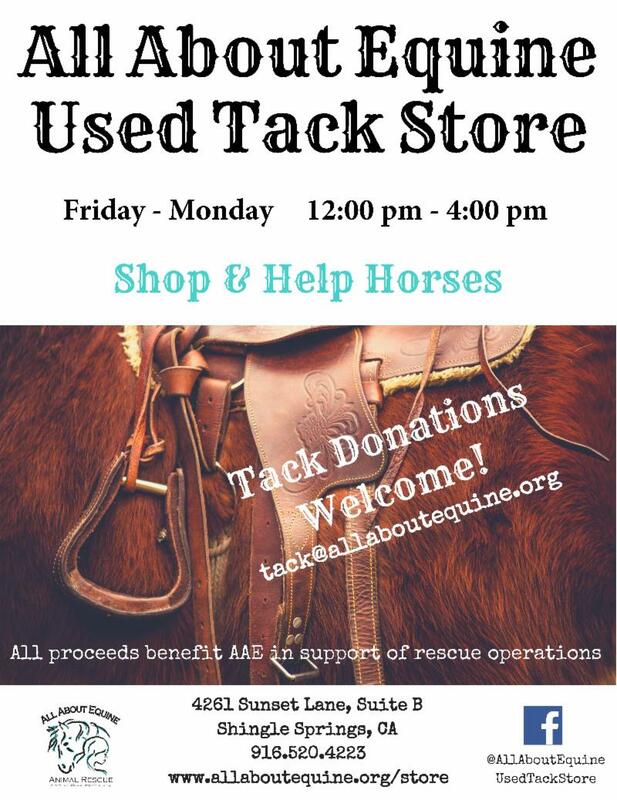 THE HORSES NEED YOUR HELP TODAY! You decide WHICH TRAILER they will be loaded on. Matt is heading out today and I will be heading out in a couple of days. But we can’t save more if we don’t have funding. The catcher also has 100 horses at his place right now. WE CAN’T SAVE THEM ALL, BUT LET’S SAVE AS MANY AS WE CAN. EVERY LIFE MATTERS! ONCE AGAIN, we have been given another 48 hour deadline…… The original 8 were saved, and another rescue in WA thought that the 6 who were shipping on Friday had all been adopted. Unfortunately, folks did not come through and there are still 4 at risk to ship in 48 hours. There are also an additional bunch waiting to be loaded in 48 hours. YOUR LOVE AND SUPPORT SAVED 24 LIVES !!!! You paid their bail and allowed us to do what was needed to save their lives. They included 15 foals, 3 mares with their 3 foals, 3 heavily pregnant mares and a badly injured young mare. (Sadly two little ones didn’t make it. One died in WA due to severe injuries and being septic when she came in. The other one died from starvation and dehydration at the vet’s office. We did everything possible to give him every chance. I sat with him in my lap as we helped him pass quietly from this world. He, like Luckee, tried ever so hard to fight to stay with us. He was constantly in my lap or laying with me, and PTL we had a special donor who helped with his vet bills so your funds could save other lives. Unfortunately I received ANOTHER CALL YESTERDAY – There are 4 babies whose mom’s are shipping on Sunday, and I was told to expect more. We are praying that the two mares who are ready to give birth do so before they are loaded. We have no option to save those two mares, but are praying they have those babies prior to being loaded on the truck. It is a horrific thought either way, but this is our reality and it is brutal. Thankfully we can save many lives with your help, and every single life we save is extremely important to that horse. 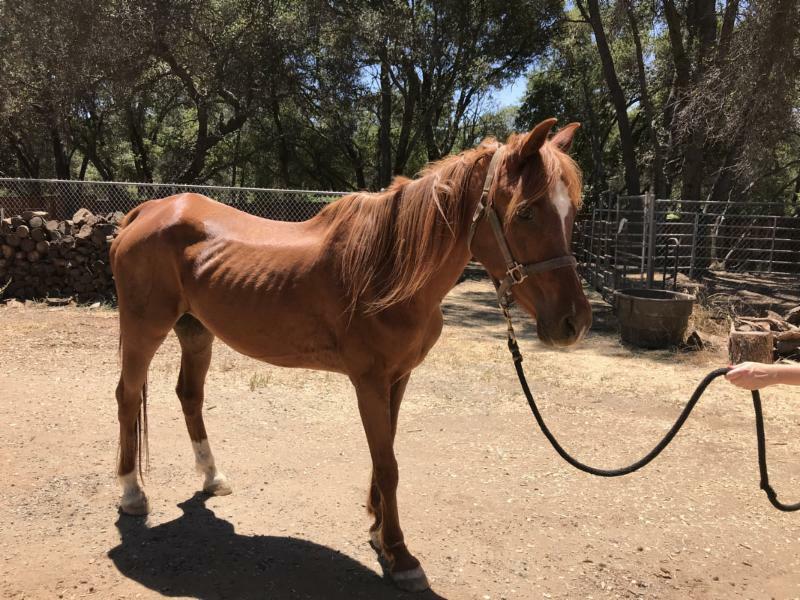 We picked up the 4 starving horses, only to have even more heartbreak. The older one who was in the absolute worst shape had to be euthanized yesterday. He went into congestive heart failure and was in agony. So once again we had to do the right thing and clean up someone else’s brutal mess. I simply have nothing left when it comes to my heart. Matt was pretty much ready to just shut this down. We have seen so much death and heartbreak these last few months, and every single one happened because we weren’t able to get to them in time. We need urgent help immediately to save as many as we can to keep them off the truck. The NEW 48 hour deadline is ticking away as I write this. I realize that we are always having deadlines and emergencies. But that is what the “front line” is. YOU make the difference for these lives, and I am ever so grateful. Please show your love once again. We so appreciate y’all making it possible to keep them from suffering a horrific death by slaughter. ▪ If you see horses starving, don’t wait. Contact help immediately and feed them in the meantime. It is devastating and heartbreaking to come in too late to help. These horses are SHIPPING ON WEDNESDAY. There is a total of 14 SHIPPING and there are 6 HEAVILY PREGNANT MARES……. URGENT HELP NEEDED TODAY!!! The above horses ARE SHIPPING ON WEDNESDAY!!! – UNLESS we can raise enough money to save them in the next few days. There are 8 shipping on Wednesday and 6 more scheduled to ship on Friday UNLESS we are able to save them. There are 6 heavily pregnant mares in the bunch, along with some long yearlings and foals. Photo: Rescued mustang Trey jumping for joy! We did it! Thanks to your help, we were able to raise $55,000, blowing our $50,000 goal out of the water! With these donations, we’ll be able to continue fighting for wild horses — out on the range and in the courts. We couldn’t do this crucial work without your support. Watch out for future emails from us with updates on the legal battles we’re fighting in Nevada, as well as rescue stories (the ones that make this all worth it). I can’t thank you enough for helping us stand up for these innocent creatures. Together, we’re making the future of America’s wild horses and burros safe, secure, and beautiful. 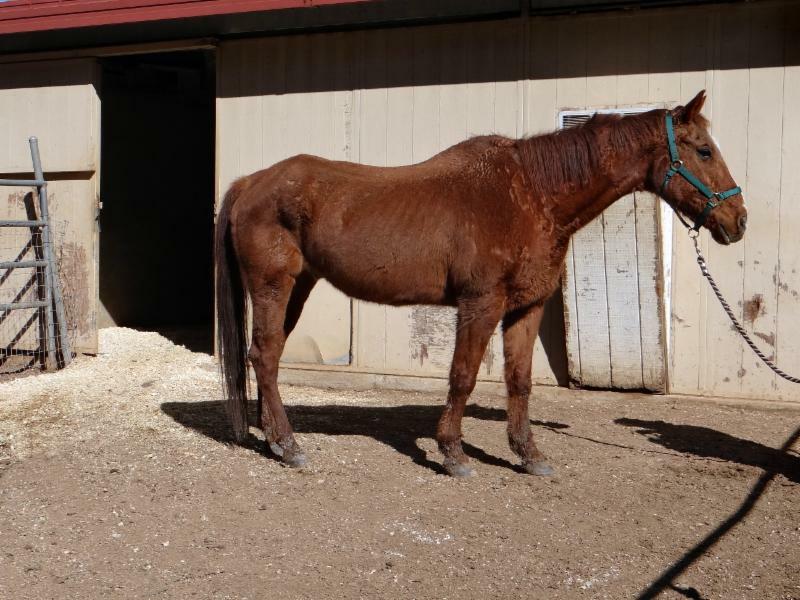 CHILLY PEPPER – 14 BABIES, MARES AND FOALS AND BADLY INJURED HORSES NEED URGENT HELP! 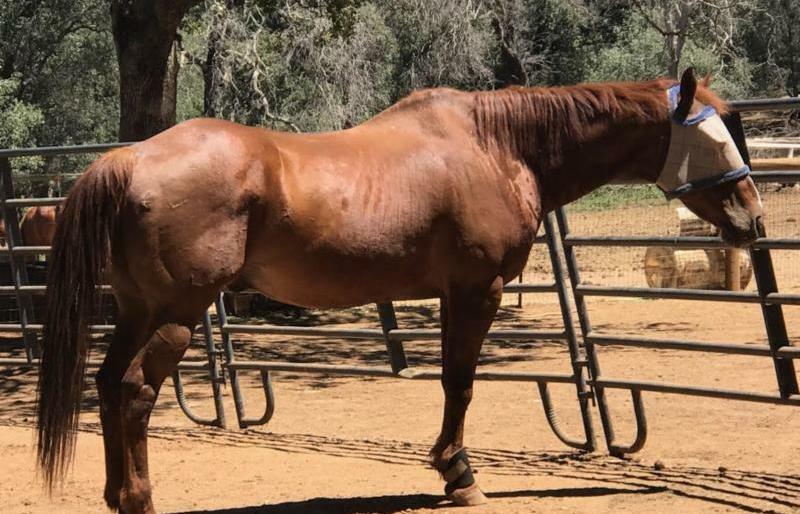 23 HORSES NEED FUNDING! WOW, it never seems to slow down. The last trip up here y’all saved 18 lives. 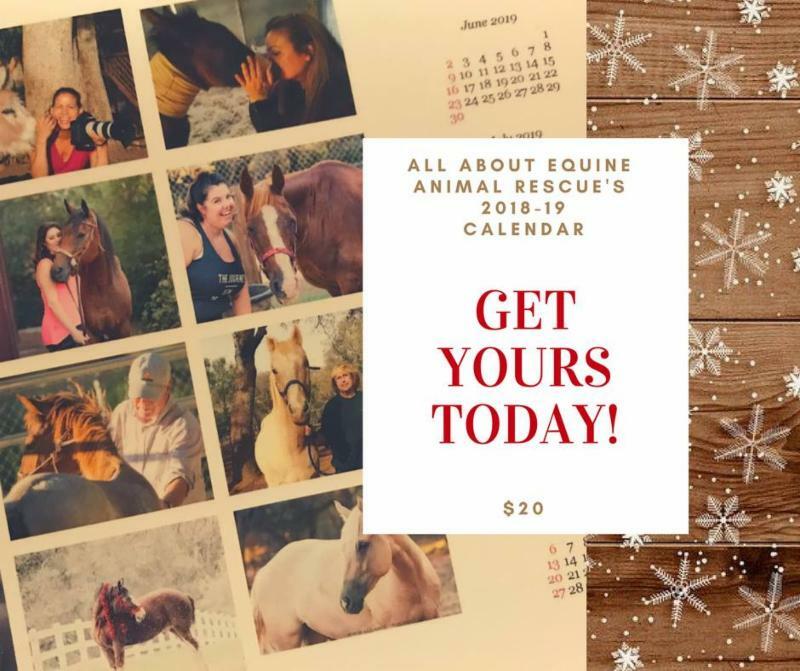 This time we have 23 on our books on this rescue, and that is just the beginning…..BUT WE NEED MORE HELP TO PULL THIS OFF! We have 14 babies, and each baby averages $300 per month JUST for milk, not including all the rest of the expenses. So we are looking at about three thousand, three hundred dollars ($3,300) just for a month’s worth of milk. That doesn’t include any of the other numerous expenses. Luckily two of the babies came in with mom and the other one we were able to match up with a mare today. 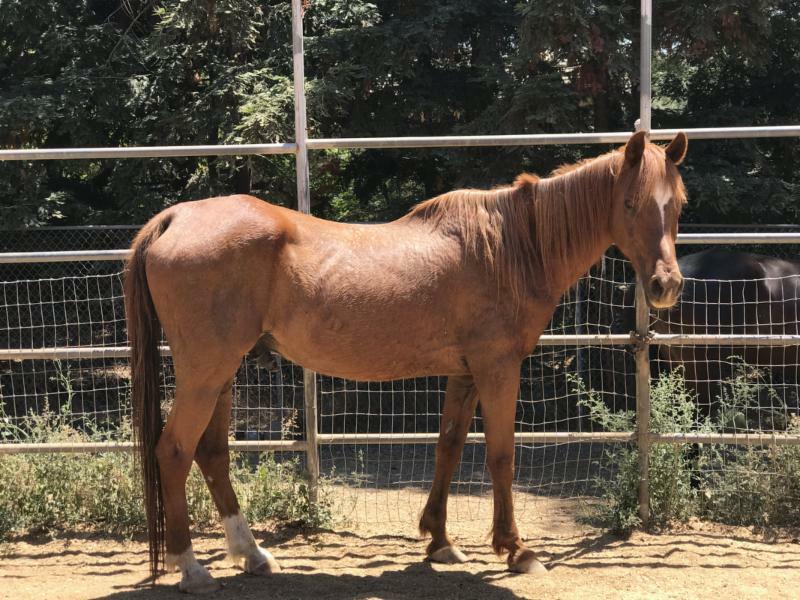 RED HEAT, the only surviving stallion out of the 80 plus horses, is one of the ones we are saving. There don’t seem to be many folks out there who can take on a wild stallion and then get them vetted, etc. So since he had the moxy to escape that slaughter truck when 39 others shipped, I believe he deserves a chance to live. Right now the words used to describe his attitude are not complimentary, but once gelded he should settle down nicely. Of course when we went to pick up horses today, another stallion magically appeared. As he was about to be shipped, we simply had to step up for him also. Stallions are kind of a big deal when you don’t have the right set up on the road, but once gelded, after a time they are simply “geldings”. 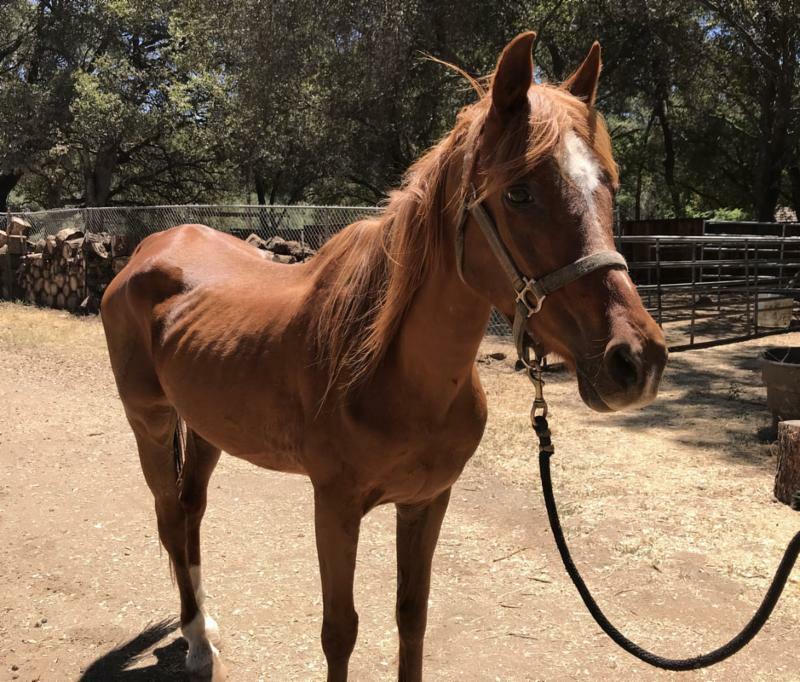 We so appreciate all the funds y’all have donated to save all the horses we JUST SAVED, but we have already spent thousands on this rescue and are looking at thousands more to get the 23 that we are already committing to safe and ready to begin their new lives. We can only do it IF WE GET the much needed financial support. Thankfully, once again we are working with folks who will help us place them, so they do not remain on our books. However, as usual we incur all the expenses to save, purchase, sort, vet, transport etc. 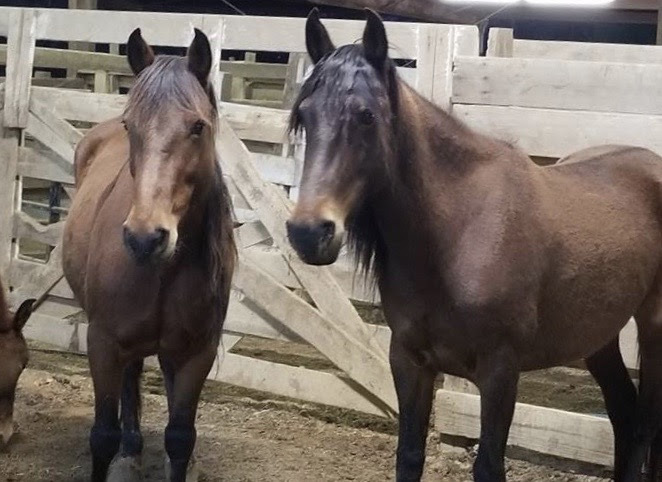 these horses to start their new lives. I am stuck in WA with the 14 babies and injured horses while Matt will be delivering two mare and foal pairs, 4 geldings and taking one of the stallions to Chilly Pepper. It is going to be a long and exhausting road, and we really really need more milk, as the babies are playing “catch up”. We need your VOTE! Last day today! AAE is grateful for your continued support! Because of you, we were able to give Rudy a second chance at life! Going into the last week, AAE was ranked #4. Please VOTE TODAY to keep us in the Top 5! You may only vote once during the contest, so if you’ve already cast your vote, please encourage friends, family, and co-workers to do the same. Please note: Best Local Charity is in the Local Flavor section. Voting ends TODAY, April 29. Only a small number of tickets to go! 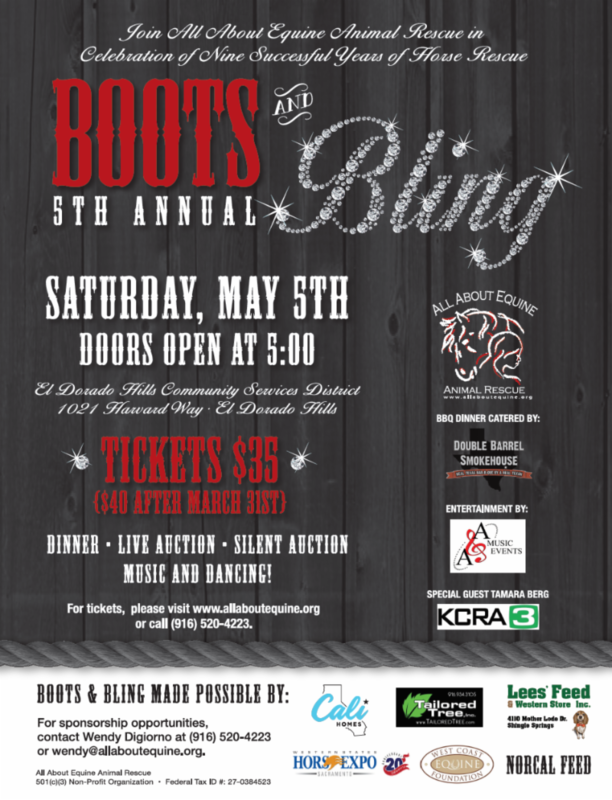 Help us sell out this event to assure we can continue helping horses like Rudy. Remember to buy together to sit together! Our live and silent auctions have 105 really cool & unique items awaiting your bids! 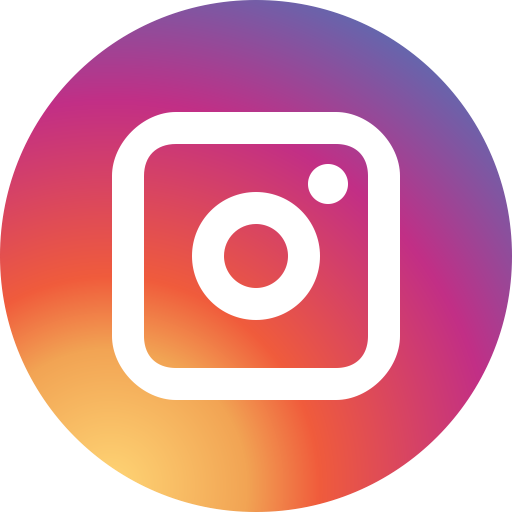 Stay Tuned…Big Day of Giving is coming!!! 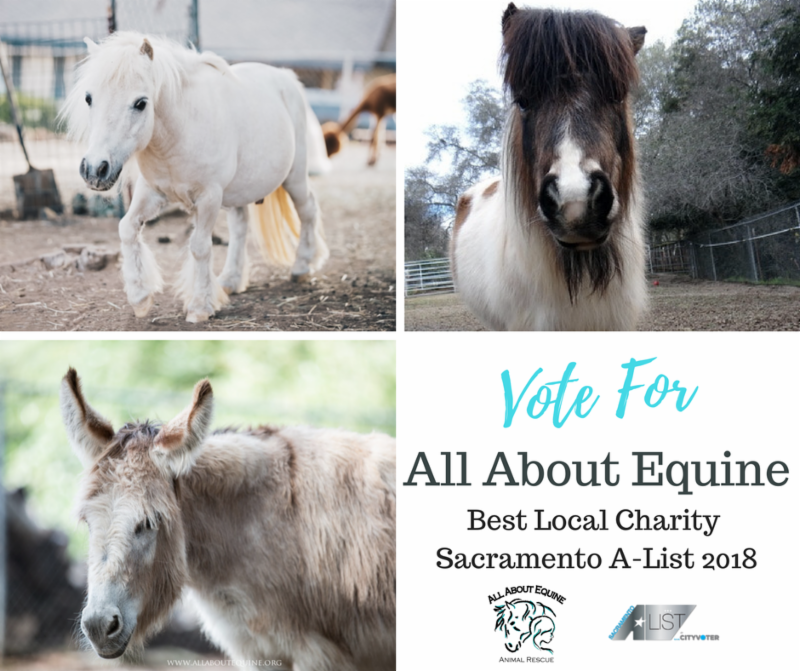 AAE is participating in the Sacramento regions Big Day of Giving on May 3rd, 2018. 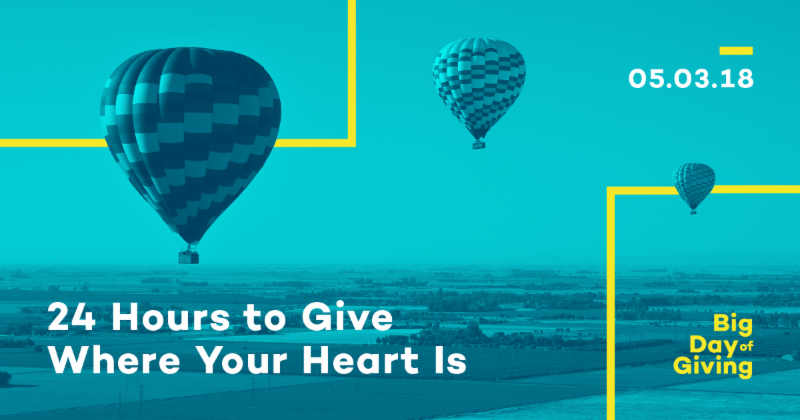 This is 24 hours to give where your heart is and we hope your heart is with us! 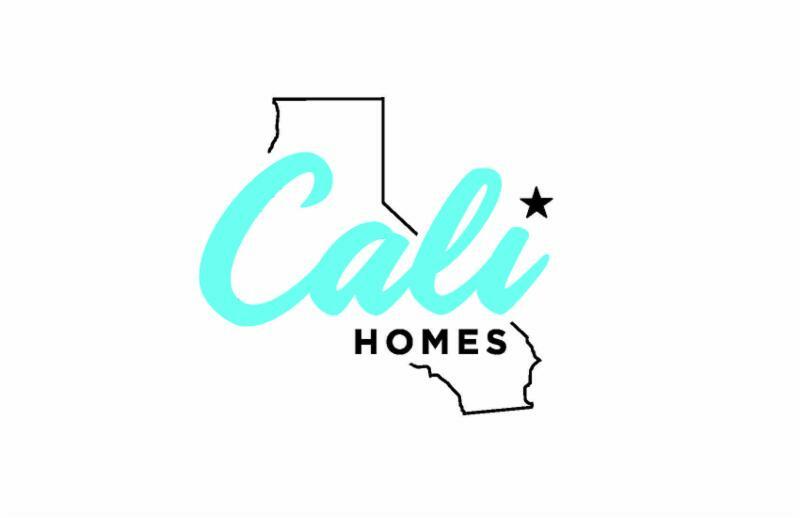 We are proud to be a part of this giving community and hope you will continue to support us as we have big plans for the future! 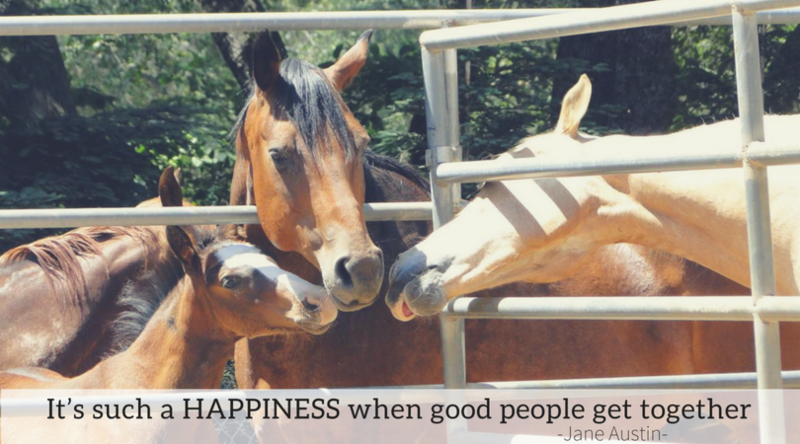 Every donation makes a difference in the lives of our horses! Thank you and stay tuned!!! Don’t wait for May 3rd, schedule your donation today! No need to wait, we’ve got you covered! CHILLY PEPPER – 18 LIVES SAVED!! YOU DID IT! Just received an EMERGENCY CALL – TRAPPER HAS 80 HORSES IN HIS TRAP NOW!! Yesterday Matt and I picked up 4 bags of Foal Lac Powder, 4 bags of Foal Lac Pellet, 6 bags of goat’s milk and about 9? bags of grain. The total was $1460. This much milk would possibly feed 4 babies for a month? 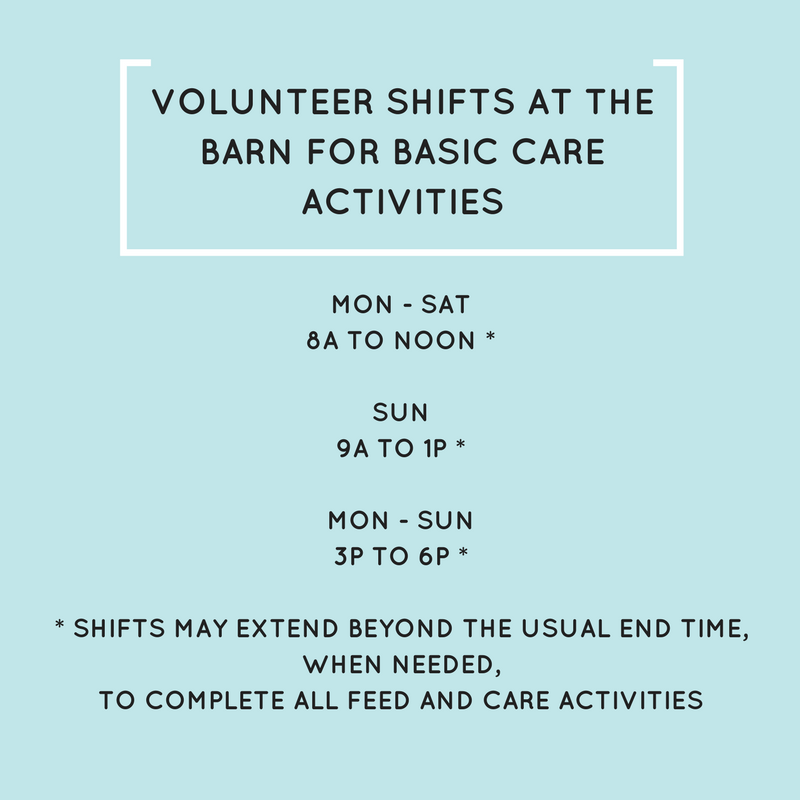 It is excruciatingly expensive to properly care for newborn, days to week old babies and even older ones who need milk. The milk is just the start. We spent over $1300 this last trip to get Coggins and Health Certificates etc. and we already had them on a couple of the horses. The Brand Inspection was $116. There are SO MANY HIDDEN EXPENSES… Rescue is expensive. We are scheduled to get the majority of the orphans, and I have a couple places that can take on up to a total of 9 heavily pregnant mares. But it will take a village. We desperately need help to pull something of this magnitude off. Last year y’all saved 100+ horses in two pick ups. But babies are WAY MORE EXPENSIVE, and we want to at least save as many of the pregnant mares as we can. We only have one of the orphans left, and he gets to hang out with Suzie Q, until we pick up the 5 plus ??????? The only kids we brought home who will be staying on our books right now are the stallions and Timothy. Luckily, we still have folks in our network who are taking on a couple or so and finding them their forever homes. We simply don’t have the time if we are going to keep saving lives. IT’S UP TO Y’ALL – DO WE KEEP ON SAVING MORE LIVES? I HOPE AND PRAY YOU WILL!!. IF WE HAVE THE FUNDING, MATT AND I WILL KEEP ON KEEPING ON…..
You have saved so many lives, , 40 in a month’s time? 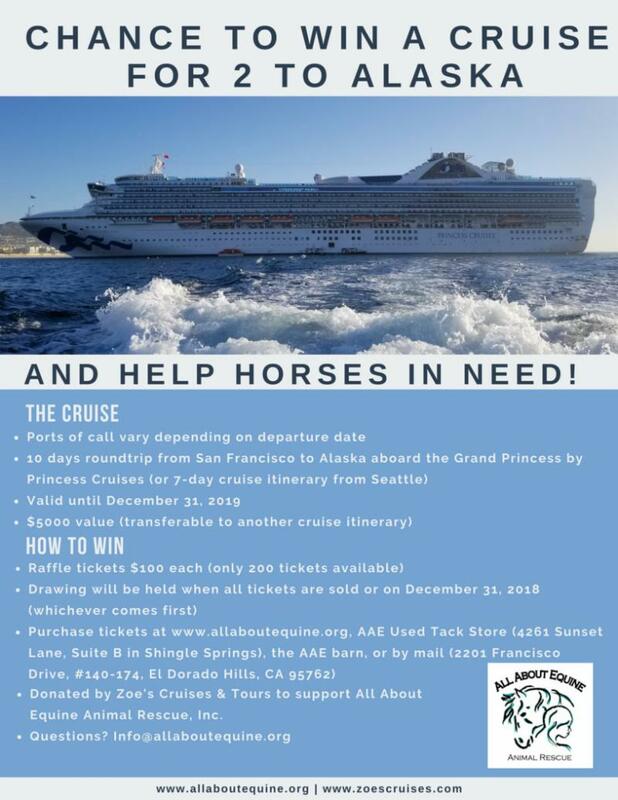 That is amazing and it is all because of the love and support you have shown for these horses. Let’s save even more. These beautiful animals have only hours for their future to be decided. Let’s honor LUCKEE’S SHORT LIFE by saving his families and relatives from a fate worse than death. A Photo of the 80 horses in the trap. Just so folks can see what it looks like, and that they are real. A STEP AWAY FROM HEAVEN’S DOOR – LUCKEE – NEEDS YOUR HELP! MEET OUR NEWEST CRITICAL CARE ORPHAN ! While waiting to pick up the orphans, and of course the number is now 7 or 8 instead of 4, we picked up a foal named Luckee. 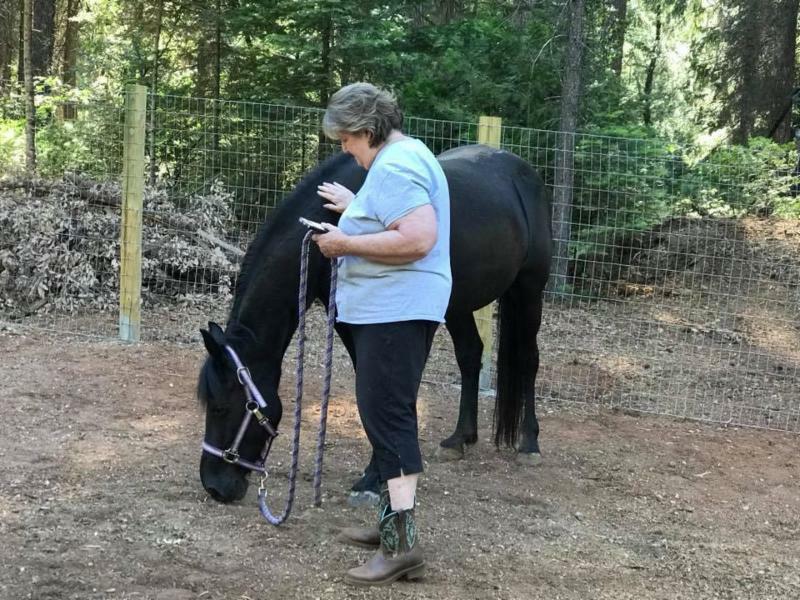 On top of all the horses and pregnant mares and stallions and increasing number of orphans coming our way, we had to put one of the trucks in the shop and the repair bill will be just shy of $2000 at a minimum. We are running 16 year old trucks, and there are simply things that HAVE to be done so we can safely pull these horses and get the job done. We, have pulled over 8,000 miles in the last two weeks alone, but lives are saved! Of course that was not an expected expense, so it is putting a real hurt on the finances. With 8 babies, WE WILL NEED AT LEAST $300 PER MONTH PER BABY, JUST FOR THEIR LIQUID MILK. That will be $2,400 and that is just a drop in the bucket. First we have to pay for them and then we need Coggins etc, not to mention medicine etc. etc. as we never seem to get robust happy babies who need little care. Thank you to those who have already donated. Unfortunately the truck repairs and additional babies were not covered. 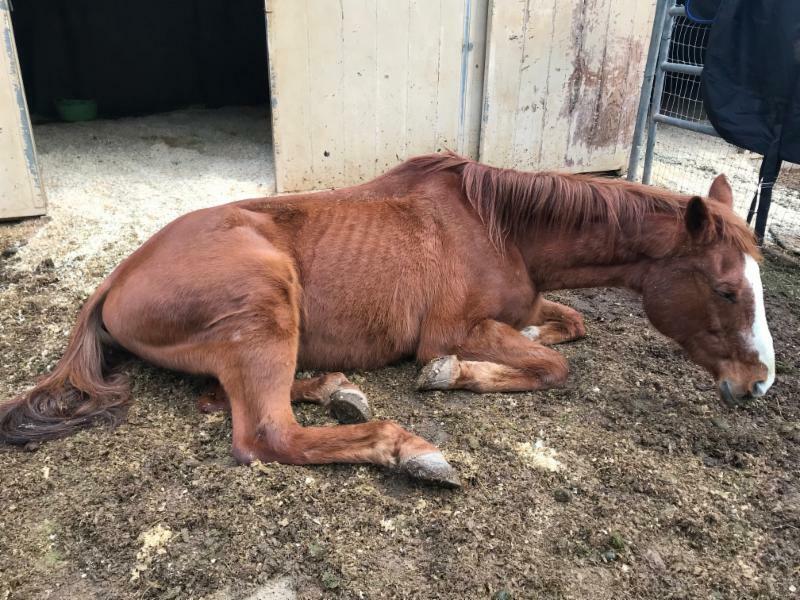 However, we really need more help ASAP to purchase, vet and transport additional horses, and provide LUCKEE with every possible advantage to give him a chance for a life. The vet describes below what we will be looking at and how expensive it is IF we can save this beautiful soul. The catcher was out today so the probabilities are endless. So please help us if you can, and PLEASE SAY EXTRA PRAYERS FOR THIS SWEET BABY WHO IS FIGHTING SO HARD TO STAY HERE FOR AWHILE! Are slaughter proponents shifting tactics? Are Mustang Slaughter Proponents Shifting Tactics in Congress? 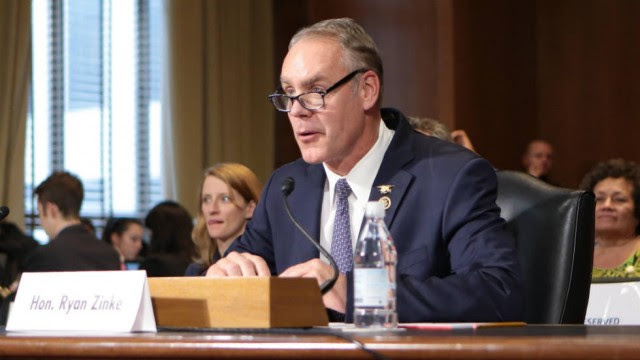 At a hearing on Capitol Hill yesterday, Interior Secretary Ryan Zinke and Rep. Chris Stewart (R-UT), who last year lobbied hard for language authorizing the mass killing of wild horses and burros, signaled a possible shift in tactics. Instead of advocating for Congress to lift the ban on mustang slaughter, they focused on non-lethal management strategies. While the Interior Department’s Fiscal Year 2019 budget still proposes language that would authorize horse slaughter, it may be that Secretary Zinke and Rep. Stewart have resigned themselves to the fact that mass slaughter of America’s wild horses and burros is wildly unpopular, especially in an election year. Whatever the reason, the shift in focus away from slaughter to non-lethal options is a significant development. Read more in an analysis by AWHC’s lobbyist by clicking below. As a supporter of AWHC, you deserve to know where your candidates stand on the issues involving wild horses. That’s why, in addition to our work in the field, in the courts, and with the federal budget, we’re launching a new initiative: our first candidate survey. Over the next few months, we’ll be asking candidates in key states a series of questions on where they stand on protecting wild horses and burros and our public lands. 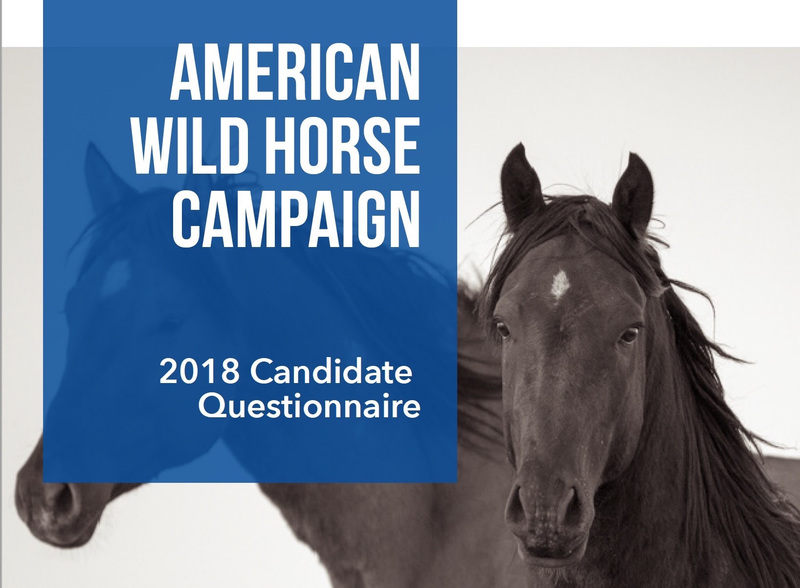 We’ll then inform our supporters of the candidates’ positions on the wild horse issue, so voters can be informed before heading to the polls this fall. Click below for a preview of the survey and stay tuned for the results. 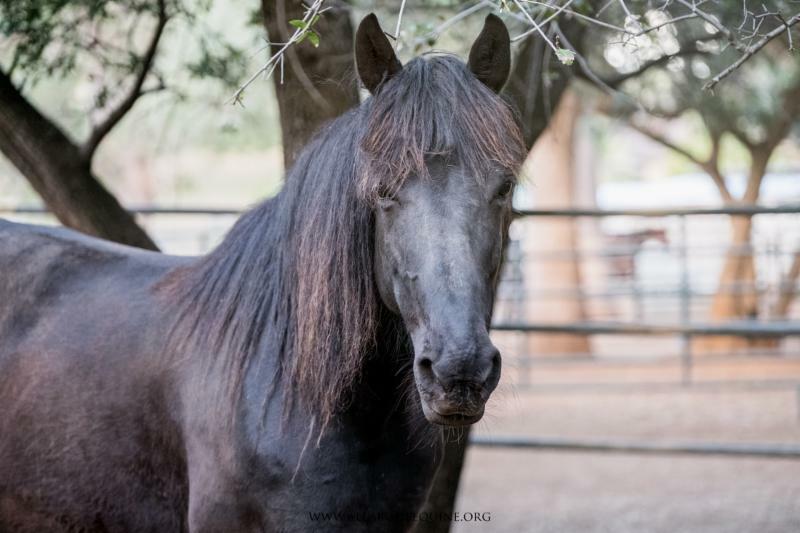 As a result of AWHC’s Cooperative Agreement with the State of Nevada for rescue of the Virginia Range horses, over 200 of these cherished mustangs have been saved from slaughter. 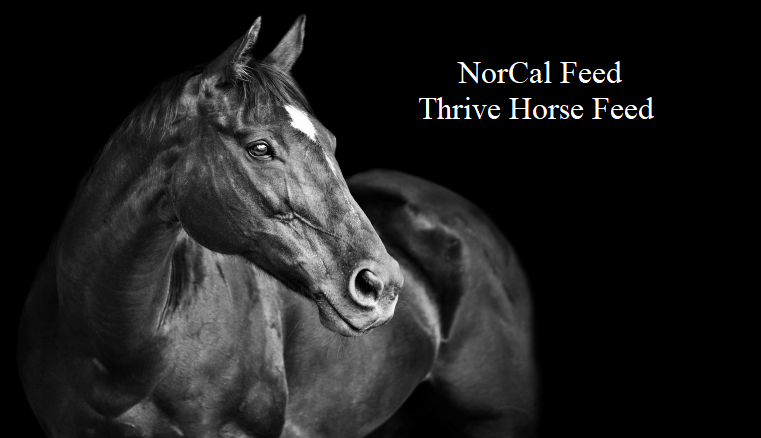 Through a strong coalition effort, the vast majority of these horses have been placed in quality homes. However, the downside of adoption is that many adoptions fail, and mustangs routinely enter the slaughter pipeline. 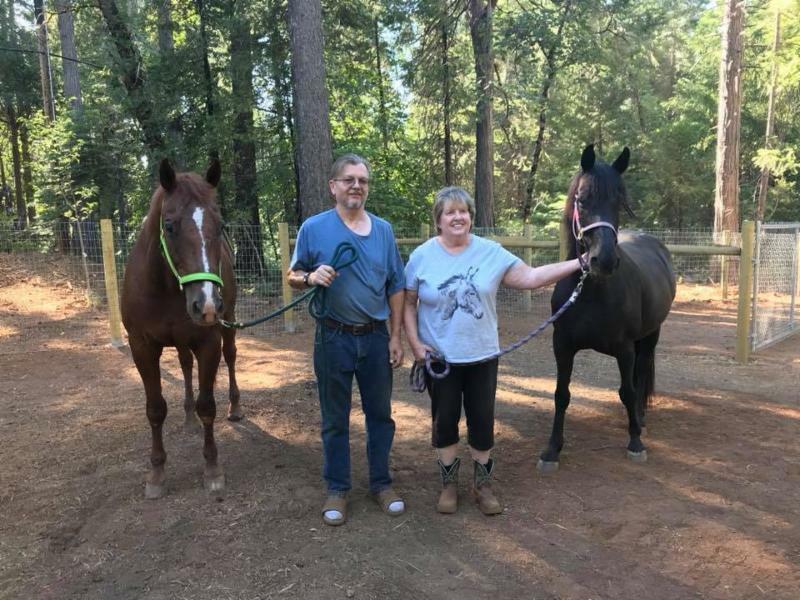 Such is the case with five Virginia Range horses — a senior gelding and his family — who are currently being transported back to Nevada after being rescued from the kill buyer who operates the notorious Bastrop kill pen in Louisiana. 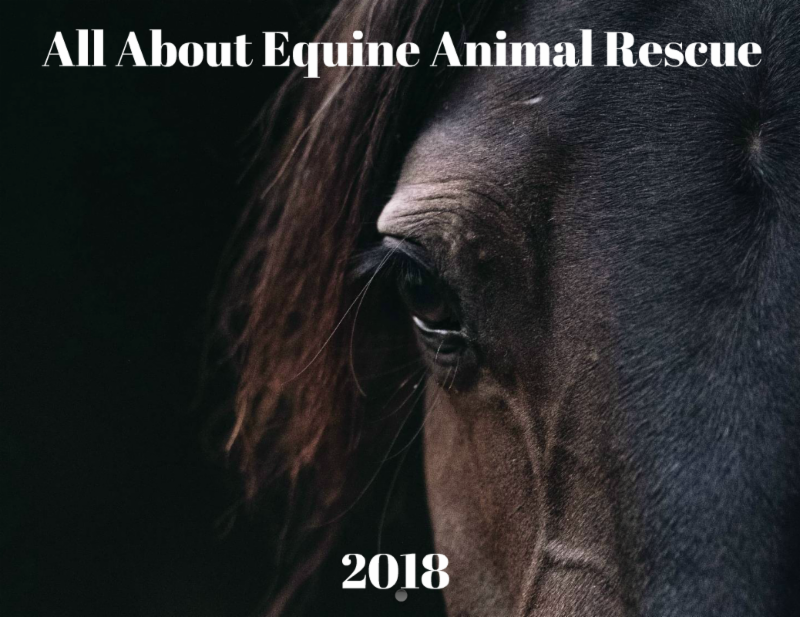 Read more by clicking below about the rescue and why we fight so hard to keep wild horses wild and free on the range, where they belong. A CHANCE TO SAVE MORE LIVES – DEADLINE TOMORROW – HOW MANY CAN WE SAVE – PLEASE, WE NEED URGENT HELP RIGHT NOW…. As usual we are on a DEADLINE. I HAVE 4 ORPHAN FOALS WHO NEED PAID FOR BY TOMORROW! 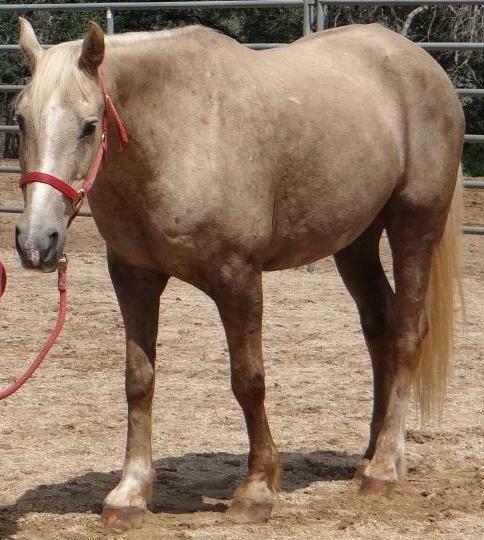 We have ANOTHER STALLION to save, 9 NINE VERY PREGNANT MARES, (Most of them emaciated), AND THREE? MORE mares with foals at their sides who desperately need out of their current situation. The baby shown above NEEDS HELP IMMEDIATELY. I NEED FUNDS TO SEND OUT THE VET, and we all know that is never cheap. BUT HE DESERVES A CHANCE. He was born in the rain and cold, and was cold and wet for 3 solid days in the pouring rain and cold winds. There is NO SHELTER WHATSOEVER, and of course now he is having health issues. Can you imagine how dirty it was for his umbilical area when he could only lay down in mud and feces? UMBILICAL infections are often deadly, and he had absolutely no where to lay down where he wasn’t in wet, dirty mud. He is now having SERIOUS health issues, and we need money to try and save him, along with his mother who is emaciated and struggling to even stay warm herself. There are 9 more mares who are so skinny you wouldn’t think they were about to give birth, but they are. THEY NEED OUT OF THERE NOW! There are 40 HORSES in two small pens. I am sure you can imagine what will happen to a newborn baby with that many hoofers running around. Unfortunately the horses have been confined for awhile and they are getting snotty and fighting a bit. We need to step up and buy these mares and get them to safety. THE GOOD NEWS IS THAT MOST OF THEM WILL ALREADY HAVE A PLACE TO GO, BUT WE NEED ALOT OF MONEY TO PURCHASE THEM, PAY THE FEED BILL AND GET THEM VETTED AND TRANSPORTED! Matt and I were working with another rescue and had to do an emergency run to Alabama. Matt was going to go alone, but the deadline made it necessary to have 2 drivers. We picked up 5 kids who will be staying with us for some TLC. Thankfully we will only be providing the actual care, and the folks we are working with will support those 5. PTL!! They need medical care and most folks simply cannot do that for wild horses. As soon as we get back we will be heading up to get the orphans and whomever else we can save. Thankfully Matt will be delivering quite a number of the kids at Chilly Pepper to their new homes. Our feed bill has been horrendous, about $1400 in hay per month, and hundreds and hundreds of dollars in special feed for the babies we just rescued and the special needs horse kids. We also spent close to $5,000 on tires, breaks etc for the truck and trailers. We are running the rubber right off the tires. We have also incurred higher than normal vet bills and we really, really need help so we can make this happen. We also have to pay the folks who run the place while we are gone and make all of this possible. We are really limited right now as far as available funds for this rescue. All I can ask is that any one who wants these kids safe will do whatever they can. Thank you! Thank you as always for being part of the Chilly Pepper Family and for making it possible to save so many lives. Sadly, I need to share that we had to release SUPERMAN from this world. He came in with an injured hip and Saturday he shattered it. We made an emergency call to the vet but nothing could be done. So much heart break, and although it hurts too much and makes me think I just can’t keep going through this yet again, all we can do is wipe away the tears again and again, and HONOR HIS LITTLE LIFE BY SAVING OTHERS. I LOVE YOU LITTLE MAN. OUR BELOVED SUPERMAN WILL ALWAYS BE IN MY HEART!